: Planning a Kitchen Remodel? A kitchen remodeling project takes a lot of planning, patience and organization to get the job done on time, on budget and with the least amount of stress. You may not have a fully-functional kitchen for weeks or months, depending on how extensive your remodel will be. Instead of cramming all your kitchen accessories, furniture and appliances into the rest of the house, why not rent a unit at a storage facility in Moraga near Lafayette? Whether your kitchen remodel is a big project or a small one, for the time you will be displaced, it is easier to move your stuff out of the way so that you do not have to worry about things being broken and cluttering up the rest of your living spaces. Luckily, you have a great option for storing your kitchen stuff while the remodel is in progress. Quick and Easy Kitchen Remodels - For a kitchen remodel that is not likely to take long, you may not want to move all of your kitchen items out. Instead, you can set up a temporary food preparation area in one half your kitchen while the other half is being remodeled, or in another room. You may want to leave your table and a few kitchen accessories in this temporary kitchen too. Save out what you’ll need for everyday living, and store the rest of your dishes and other kitchen items packed in boxes in a small storage unit for the few weeks while your kitchen will be under construction. 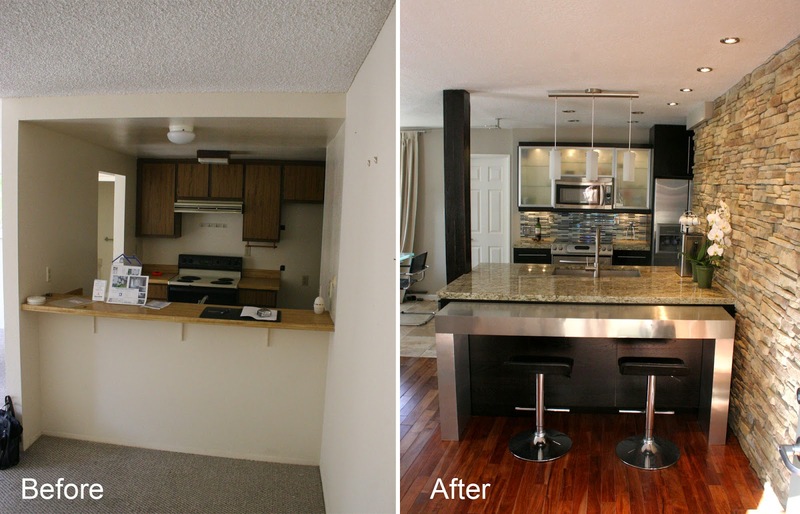 Extensive Kitchen Remodels - For a longer, more in-depth remodeling project, you will want to move most or all of your kitchen items out of the house. This is because with a longer kitchen remodel job, your contractor needs the space to work, and you do not want kitchen items cluttering up the remainder of your house for months. If you are not purchasing new appliances, you should be able to fit your kitchen appliances and equipment into a small, single-room unit. If your kitchen remodel will interfere with your adjoining living spaces, you may want to also move items from those areas into the storage unit as well. This way, you can protect them from any damage. While you are planning your kitchen remodel, do not forget about your furniture and décor. You can save yourself the hassle of broken items, the pain of cleaning up paint and dust, and just store it all where it will stay safe. Take a look at storage rentals in Moraga near Lafayette and see how affordable it is to relocate items from your kitchen while it is being remodeled. 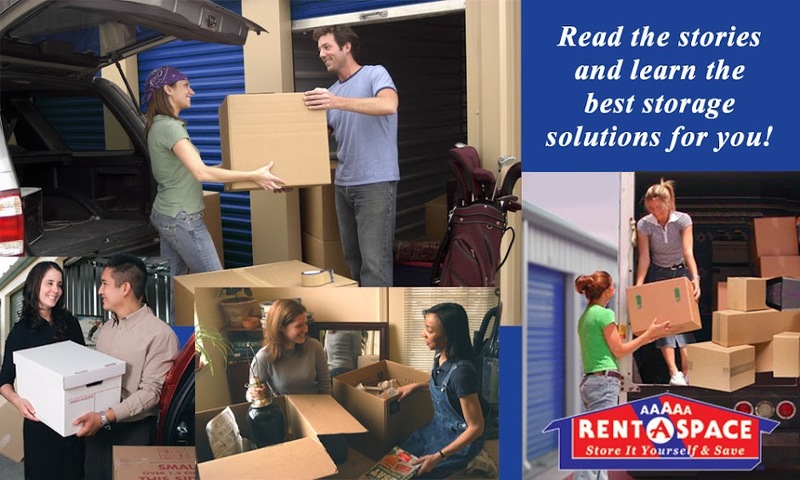 Call 5A Rent-A-Space at (925) 631-7000 to learn about our storage rentals in Lafayette while you are remodeling your kitchen. Learn more by reading our FAQ page or reserve your unit online today. Not sure how much space you need? Use our “Space Calculator” and find out instantly. I do like that you suggested asking the people in your circle for recommendations to a good Kitchen remodeler. Looking forward to more great content. I am undeniably thankful to you for providing us with this invaluable related information about EIFS Installation . My spouse and I are easily grateful, quite frankly the documents we needed. Valuable site, where did u come up with the information in this posting about concrete underlayment this information I am pleased I discovered it though, ill be checking back soon to find out what new content pieces u have.